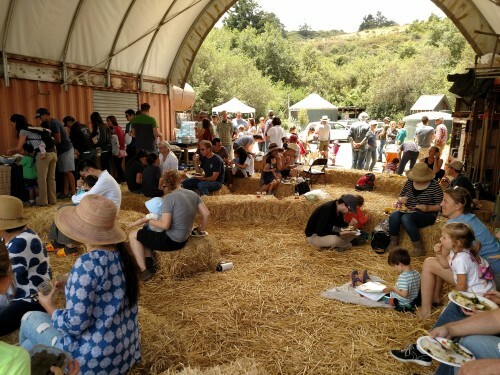 Join us at the farm Saturday Oct. 6th! Each season we invite our CSA members, farmer's market customers, and farm enthusiasts out to our fields to see where their food is grown. It's a great opportunity to meet your farmers, ask questions, and see some of the processes behind getting the food from our fields to your table. We offer the option to buy lunch prepared by various local chefs that highlight our produce. This season we are so happy to have our friend and neighbor, Chef Tim Edmonds, back at our Field Day preparing rustic farm-style plates. Purchase lunch tickets below. Activities for the day include a farm tour, apple tasting, cider pressing, and you-pick crops (depending on availability). The event is free for CSA members. For non-CSA members there is a suggested donation of $3-5 to help us cover costs. **Lunch tickets must be paid in advance and are non-refundable. 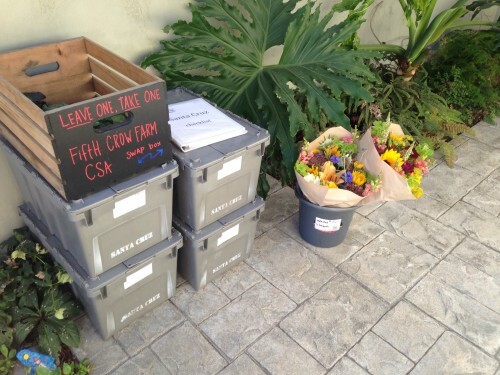 All content property of Fifth Crow Farm.